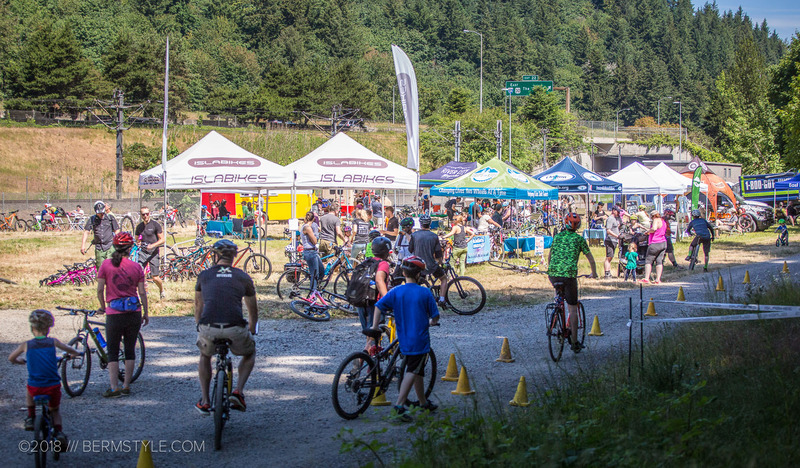 This Saturday Gateway Green, AKA the bike park down the street, was overrun by hundreds of kids on bikes. Or that’s what it would look like to the casual observer. 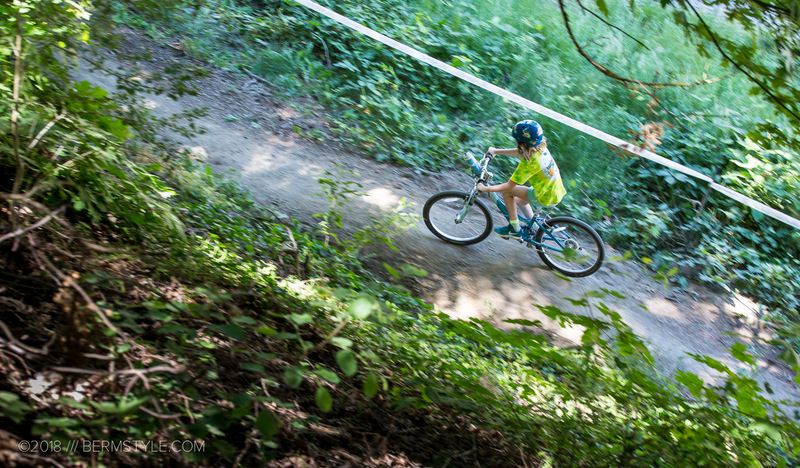 If you’d look a bit closer though, you’d realize you were looking at the future of Portland cycling. The event? 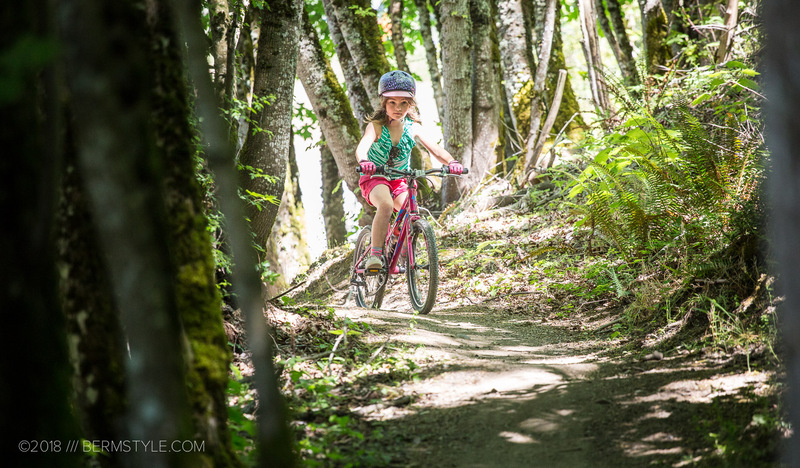 Take a Kid Mountain Biking Day. The event also doubled as a first year celebration of Gateway Green. 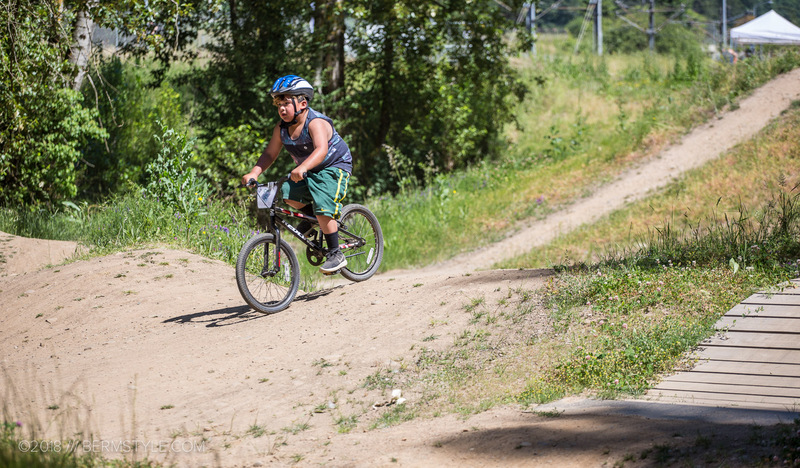 In the year since the public opening, hundreds — nay — thousands of cyclists have experienced urban mountain biking in a location that formerly was and abandoned space stuck between freeways. 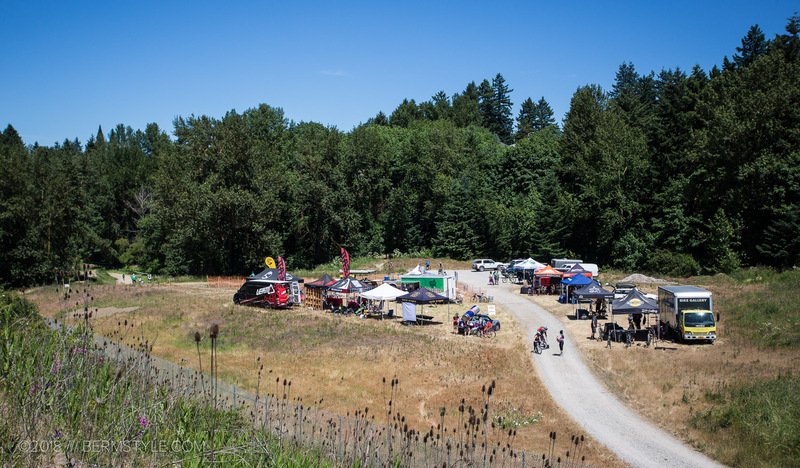 What blew me away though, was how many cyclists I spoke with that were visiting the site for the first time. 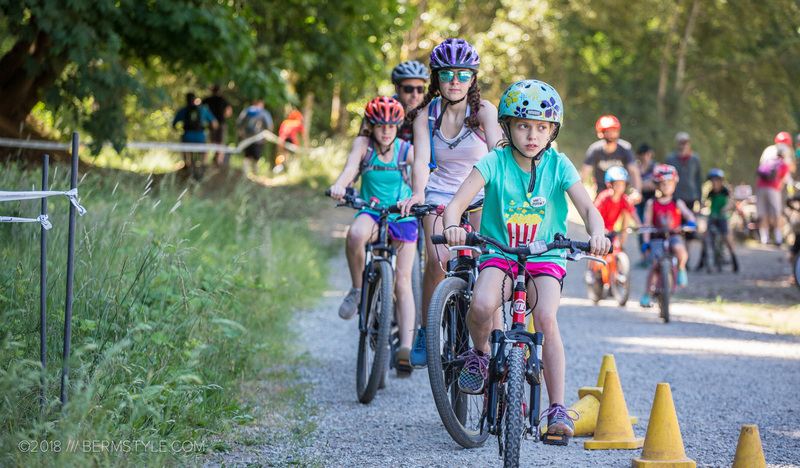 Many of them were present to take their kids riding in a safe place, away from cars. In a city that claims to be friendly to cyclists, most of us that ride daily know otherwise, and for us it makes spaces like Gateway Green a refuge from dangerously irritable drivers. 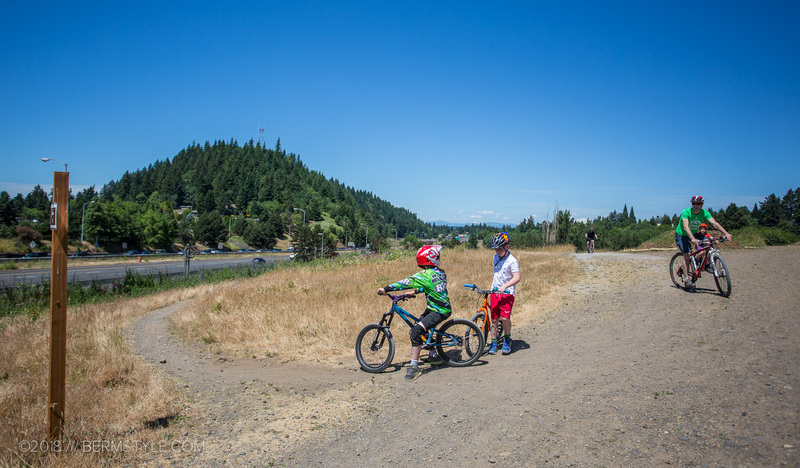 With the high school mountain bike racing program kicking off this year thanks to the efforts of Heather and Kurt of the Oregon Interscholastic Cycling League, the opportunities (and demand for safe urban riding destinations) will only improve. 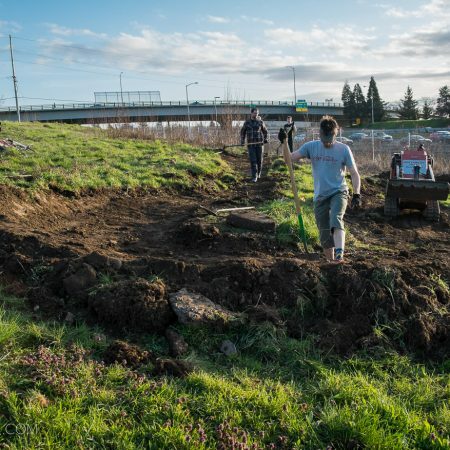 Gateway Green wouldn’t be possible if not for the efforts of many including the Friends of Gateway Green, the Northwest Trail Alliance as well as community minded folks at Portland Parks — it takes a village to make something like this happen in a town like this. 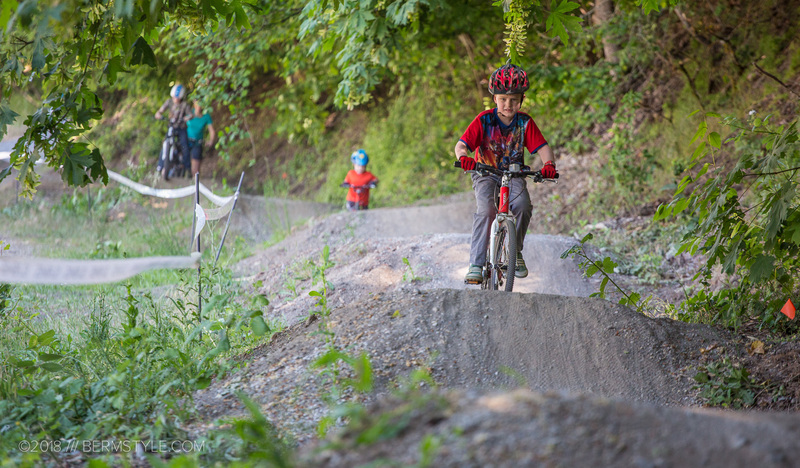 It’s going to take a lot more work still to make it the bike park we all want to ride. It’s a work in progress though, and we have no doubt it will evolve over the next few years to become something truly special. 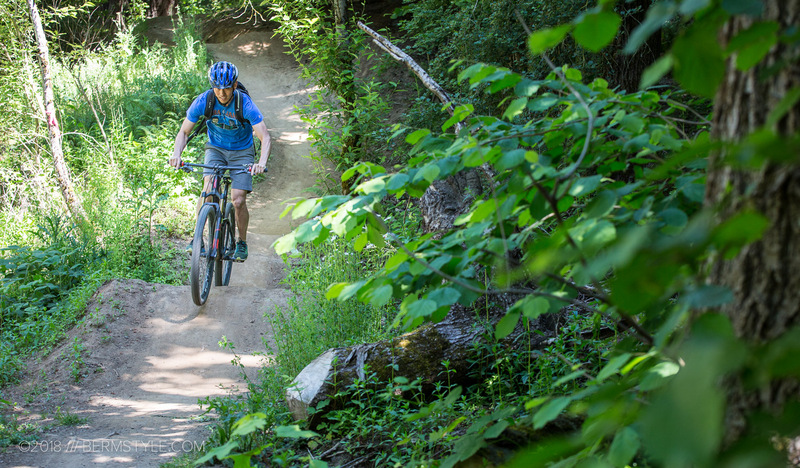 Perhaps more importantly, it has the potential to act as a case study for what mountain bike trails in the city will do for improving the quality of life for all — especially in a city that is home to so many in the outdoor and cycling industries. 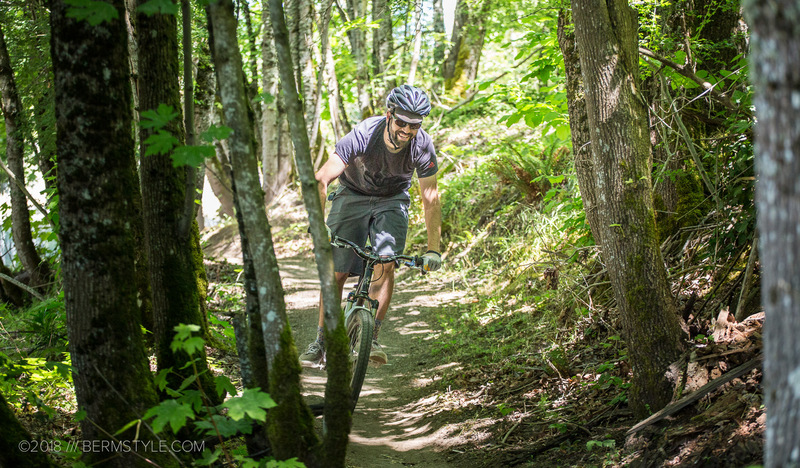 With Portland’s Off Road Cycling Master Plan still on the table, the short two miles of trail has the potential to be fruitful and multiply. 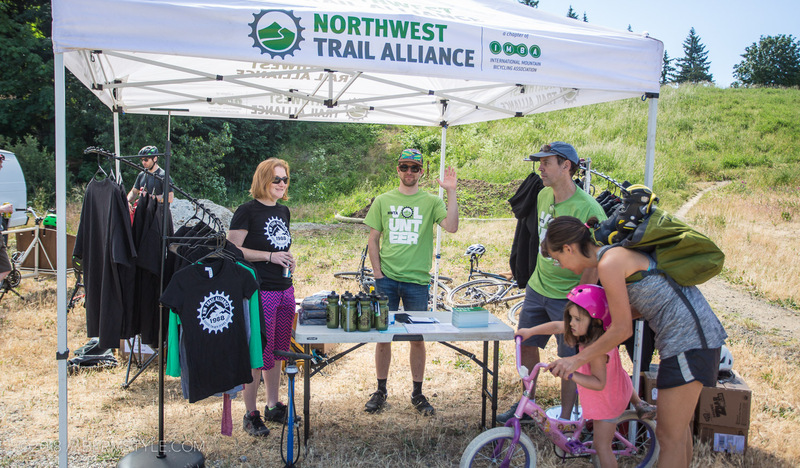 For the coming summer months, the Northwest Trail Alliance continues its celebration of trails. 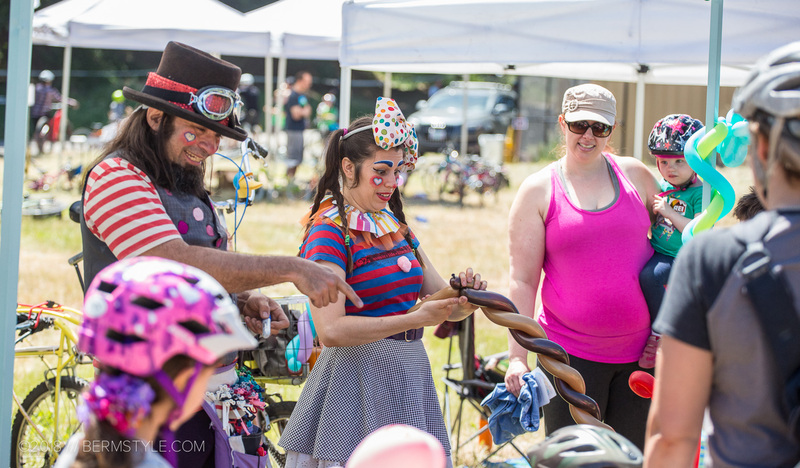 Instead of the typical meetings, the monthly meetings will consist of social rides. 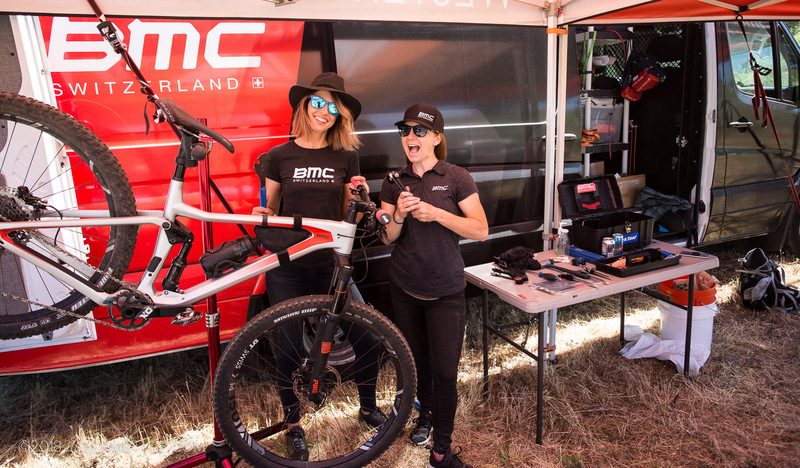 It’s an ideal opportunity to get out on your bike midweek, meeting folks that are interested in making more opportunities for trails. 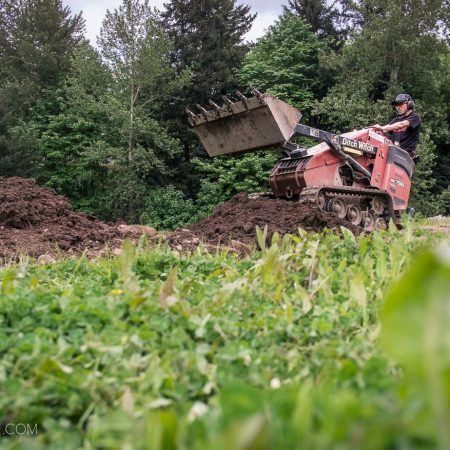 The next evolutionary phase of Gateway Green construction will begin this November. 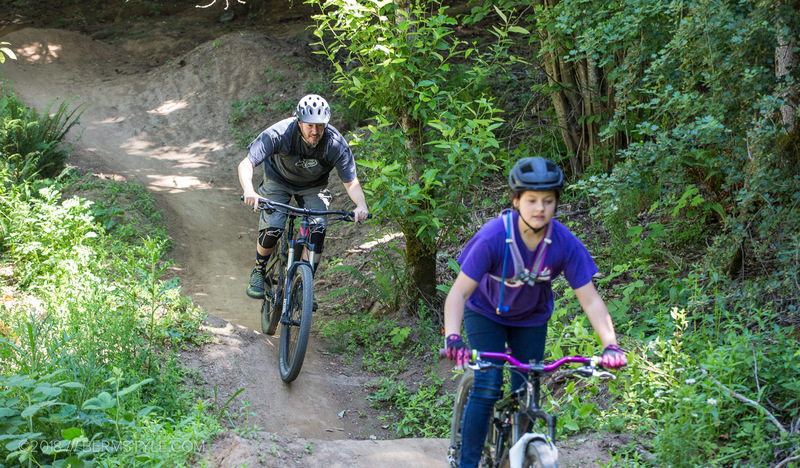 Stay tuned for more, and if you’re interested in helping make the existing trail even more fun to ride, we’ll be putting on more trail work parties. Stay tuned.